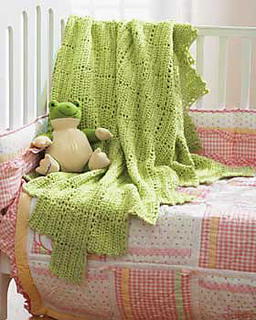 Give the cozy and comfortable ambiance to your little one during the harsh winters by crocheting a snug afghan. 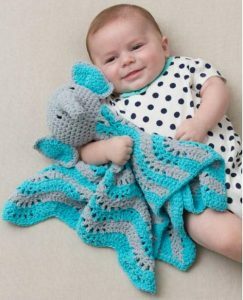 If you are an avid crochet enthusiast, making something special for your little one doubles the joy. Scroll through the plethora of patterns and start soon. 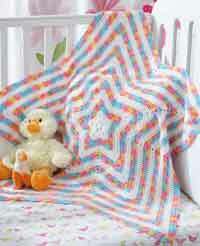 Light and warm, this small blanket will provide your baby an excellent night sleep. 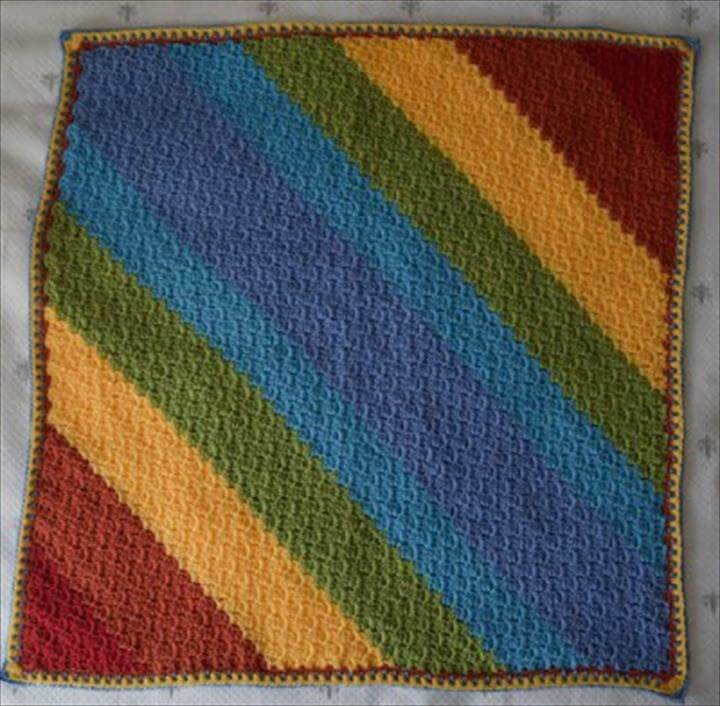 If you are bored of the dull-colored blankets, try out this colorful one and add some fun vibes to your little angel’s nursery. 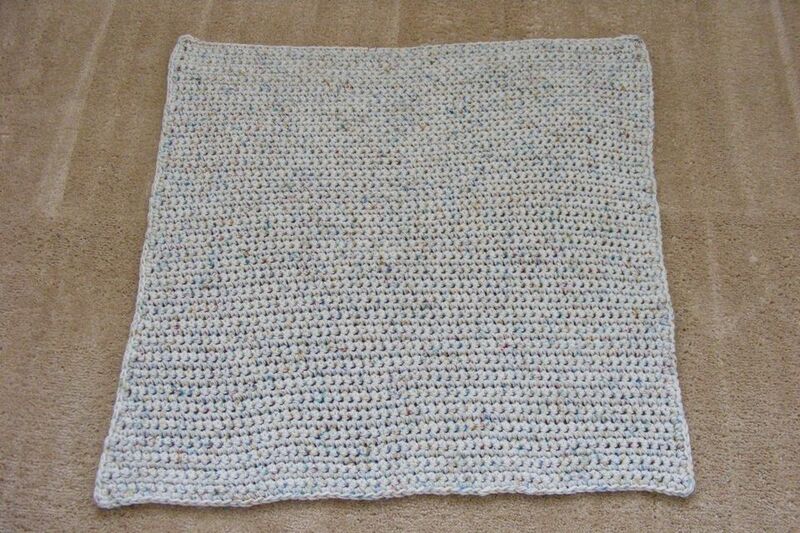 Plain and simple, the throw can also be recycled into something useful once your baby grows up. 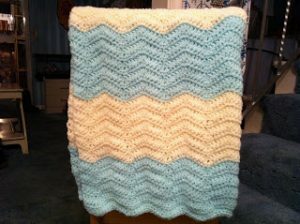 If your friend is giving birth to a baby boy soon, this blanket could be the best baby shower gift ever. 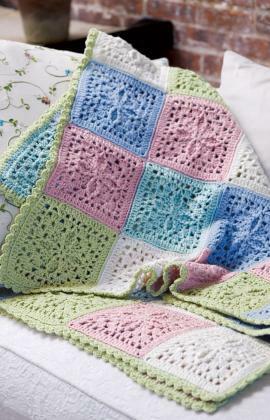 The thick details of the dainty blanket promise more warmth and comfort. 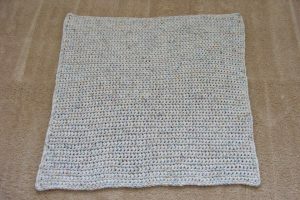 It is a throw made by crocheting individual granny square motifs. 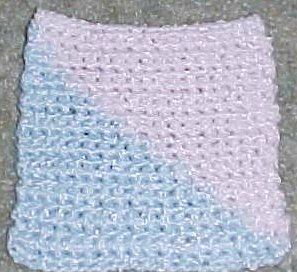 You try it out with various other colors. 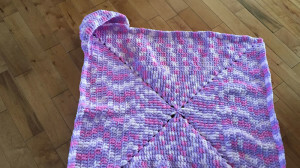 The baby afghan is reversible, so it’s fun having double options. 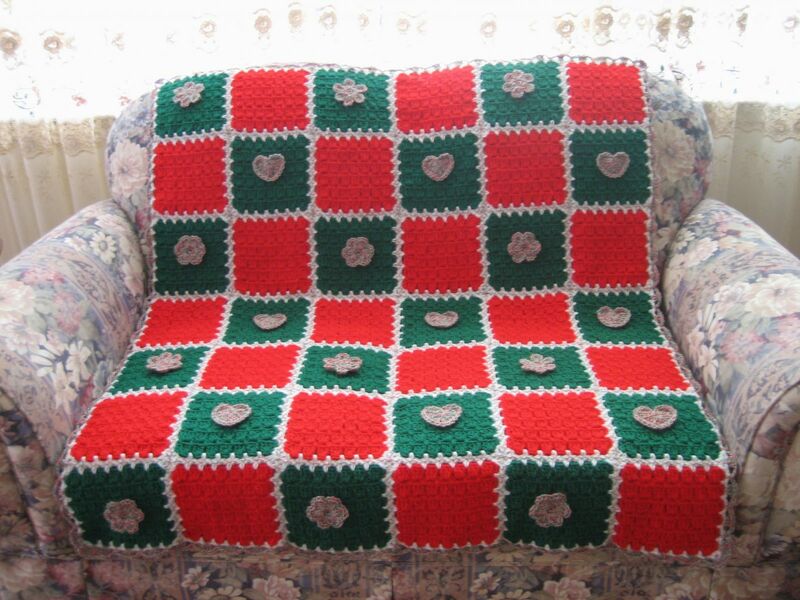 As for the comfort, you can be least bothered. 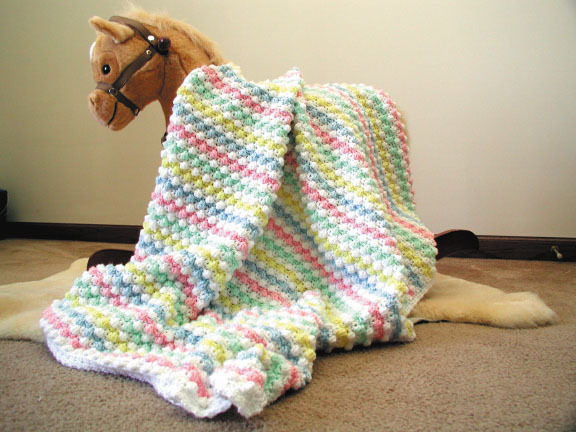 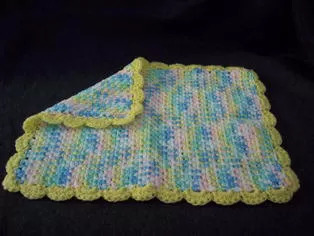 A baby blanket can be kept simple and plain or else a bit of razzmatazz can be added to it as per your choice. 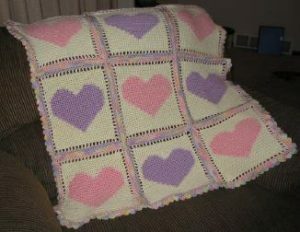 The cute hearts on a crochet baby blanket displays charm and a winning look. 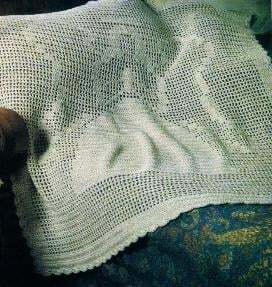 Once your angel grows up, she will be delighted to preserve it as a childhood memory. 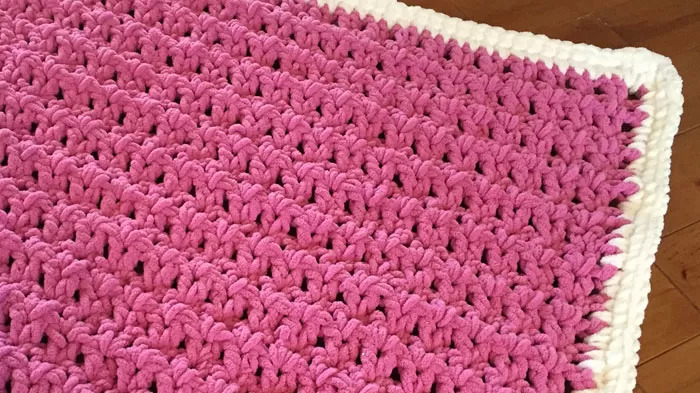 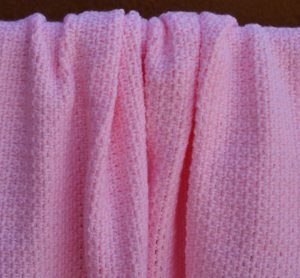 You can do two single crochet stitches into the triple crochet stitches at the edges of the blanket to obtain the curled look. The usefulness of such an afghan is that your munchkin can use it for a few years. 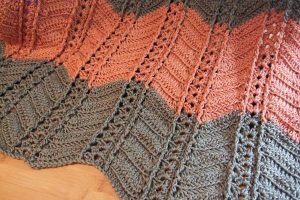 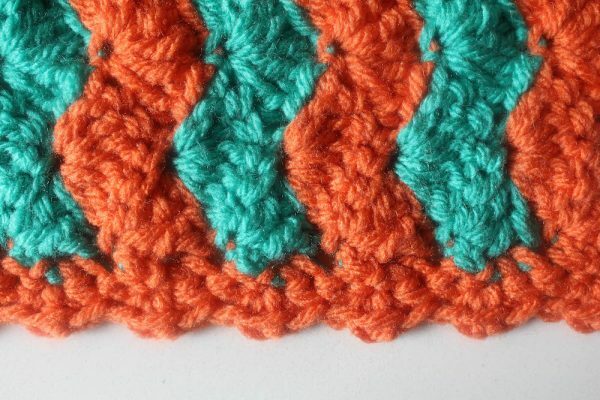 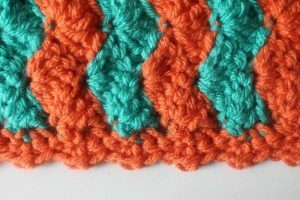 Decide the measurements before you begin crocheting this diagonal pattern. It is undoubtedly going to be a handy item for any outdoor trip. 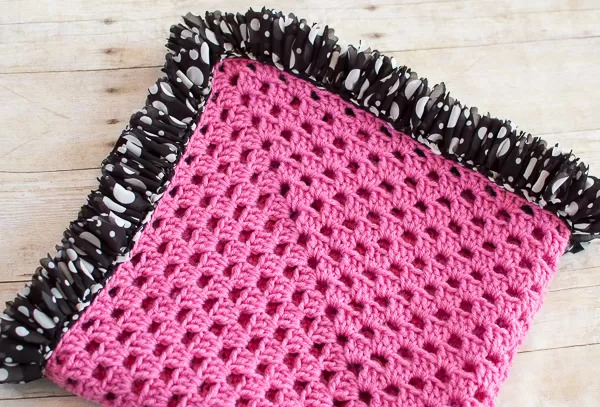 A baby crochet blanket with a ripple pattern is going to steal your heart. Check out the tutorial to find out. The ones who have acquired the basic crocheting skills can try this pattern out. After all, anything for your baby’s comfort. 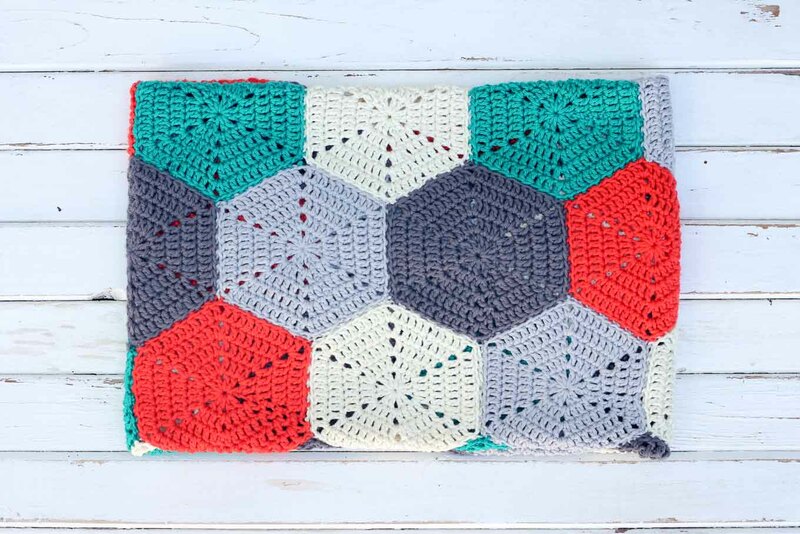 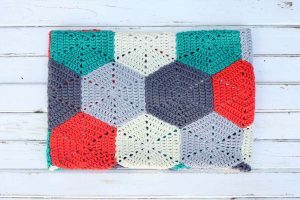 The multihued crochet afghan brightens your baby’s nursery room. 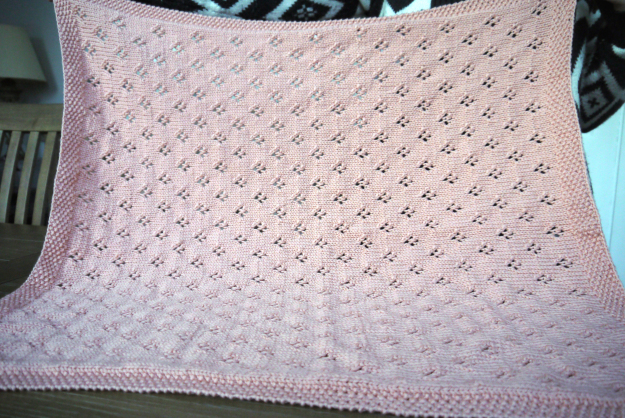 The borders are done following the reversible stitch pattern. Your little one is no less than a twinkling star. 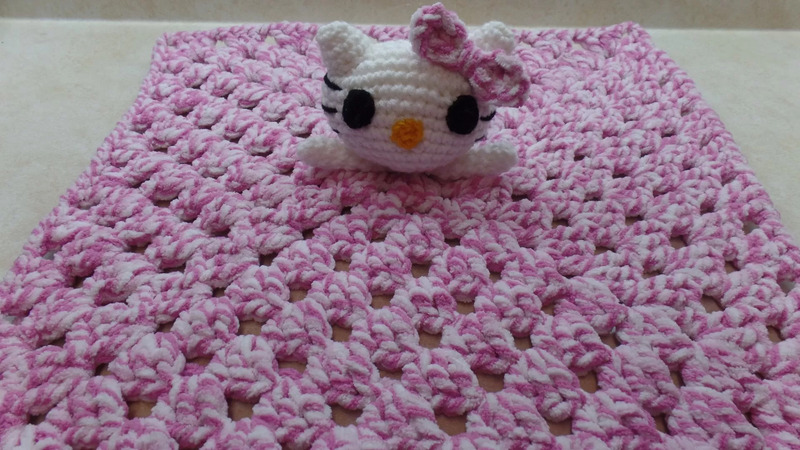 So, why not make the perfect throw in the shape of a star and add a smile to her face. Breathable and super cozy, an afghan is suitable for your baby when the weather outside gets unfavorable. A Jamaican flavor seems to be added to the throw. 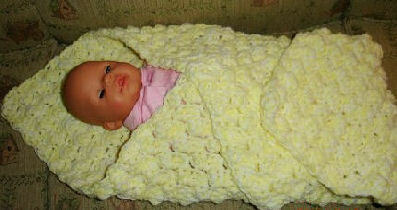 After all, babies too love the funky stuff. A lace crochet baby blanket with an angel pattern is something you ought not to miss. In the future, utilize it as a pretty Christmas wall hanging. 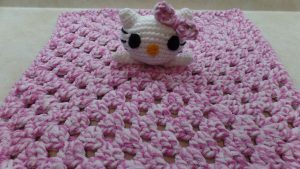 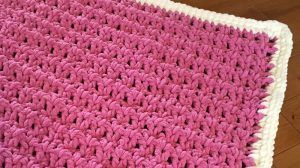 The idea of crocheting a bubble pattern for a kid’s blanket is that it provides extreme warmth and comfort during winters. 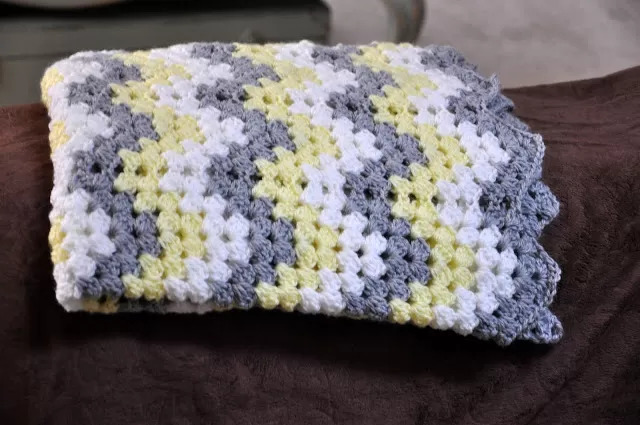 Chevron-patterned blankets are drool-worthy for its unique design. 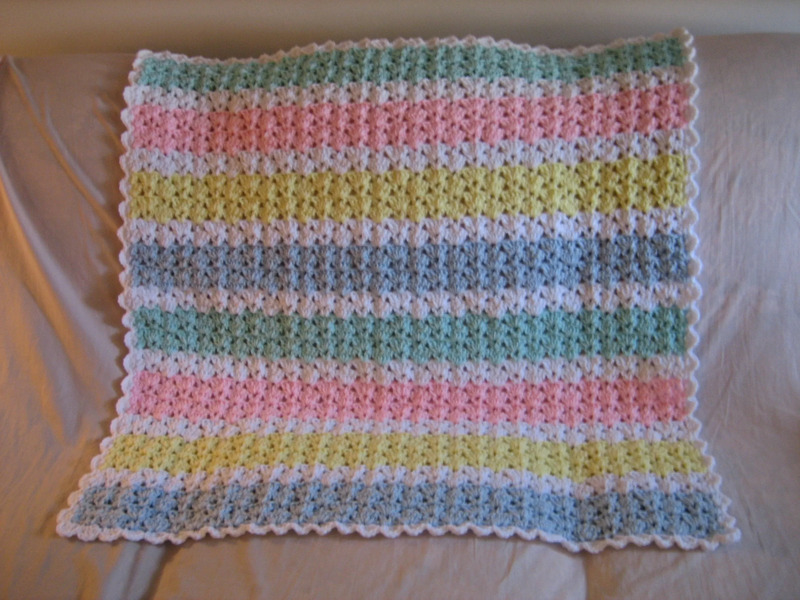 Emulate the same if you have plans to crochet a baby throw. 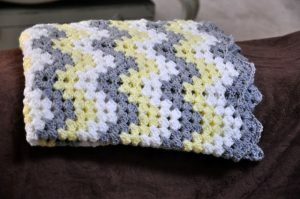 Click on the link provided in the tutorial and then you will be redirected to a PDF file where the pattern can be found. 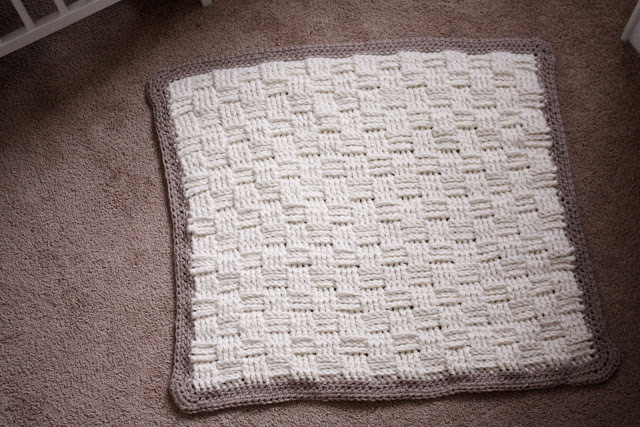 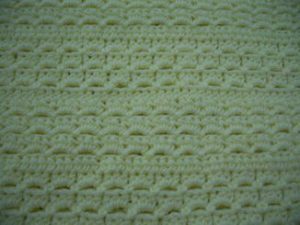 Another cool pattern you can try to make a cozy crochet basket weave blanket. 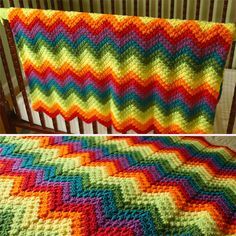 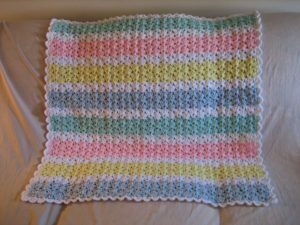 A cuddly and colorful baby afghan, you can crochet this one with tons of yarns of different colors. 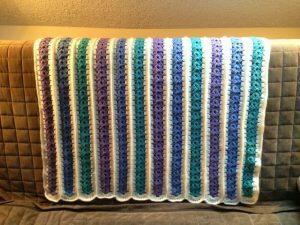 The ruffled borders of the blanket add volume. 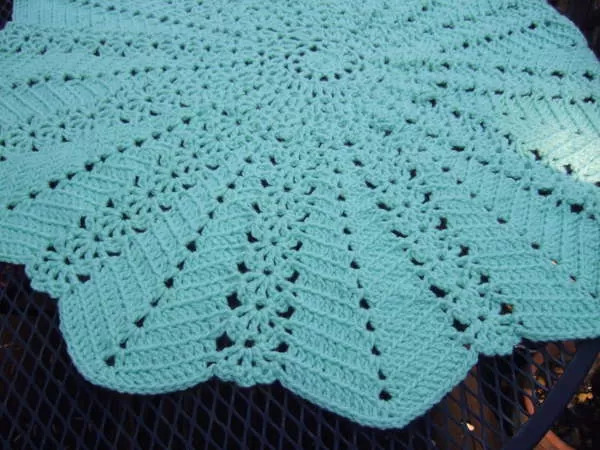 Also, you can even carry it to any picnic outings. The animal designs on the blanket are a creative way of teaching your little one. 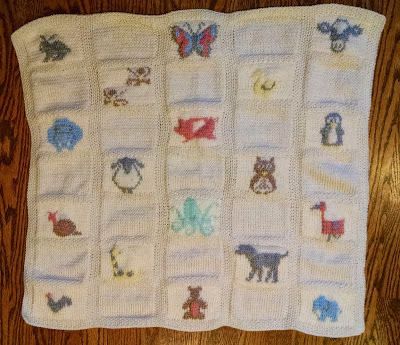 Try out with alphabets and fruit patterns. It may take a bit longer to crochet this elephant throw for your baby, but as a crocheting enthusiast, you will enjoy doing it. 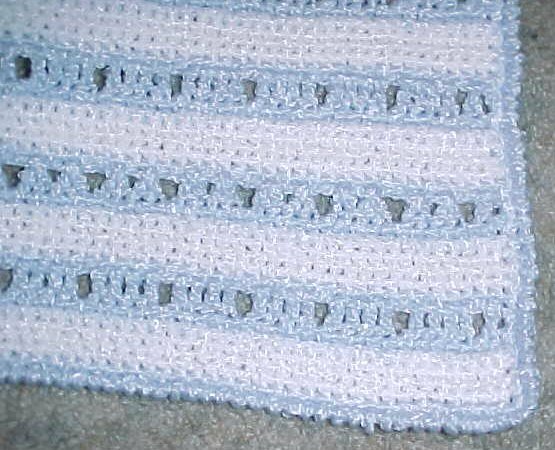 It is a one-of-a-kind-blanket that would perfectly suit your little boy’s nursery décor. 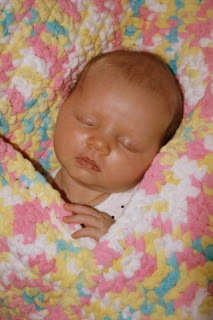 The advantage of a hooded blanket is that your baby’s head will be well protected. 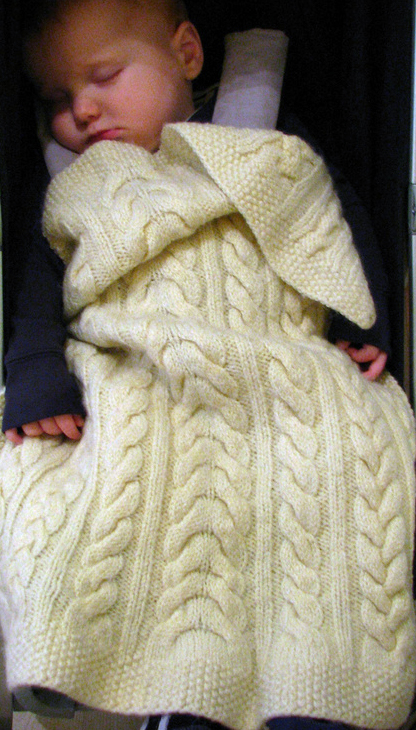 Wrap it around and see him enjoying the warmth. 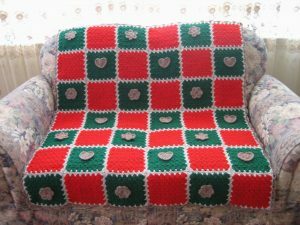 Bet you will get tempted to make a similar one for yourself as well. 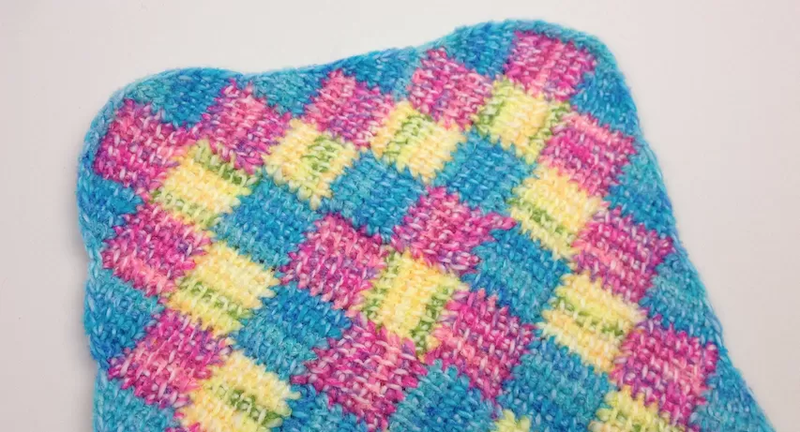 It only means you get to experiment with more colors. 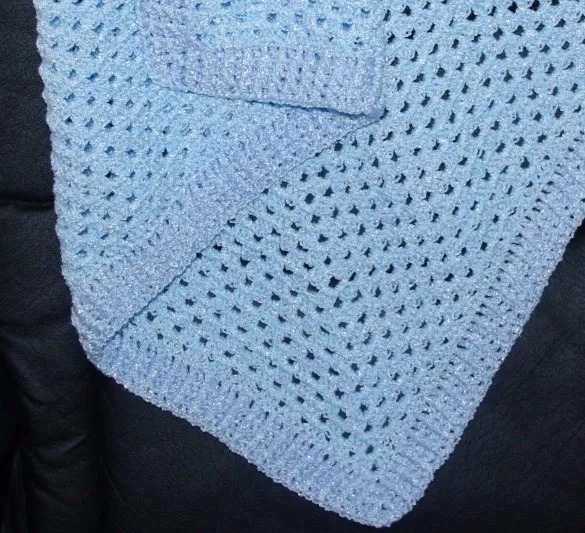 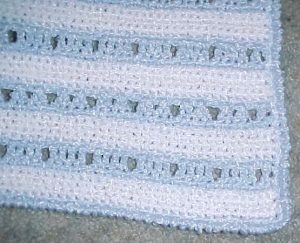 A classy and snug baby afghan, you no longer need to worry about the weather outside as your baby will have a sound sleep. 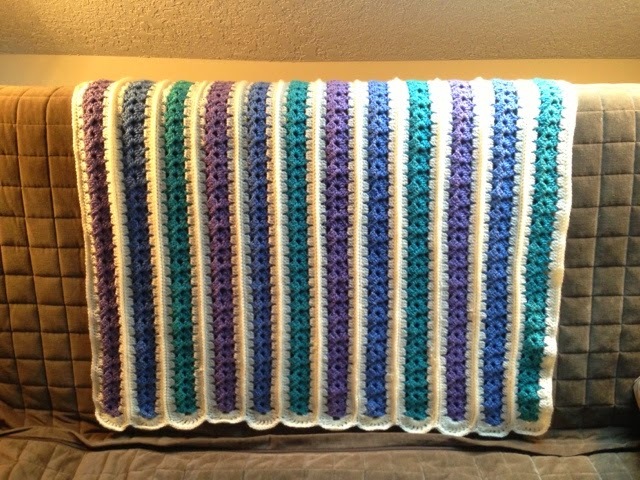 A pile of baby blankets is every mother’s dream. 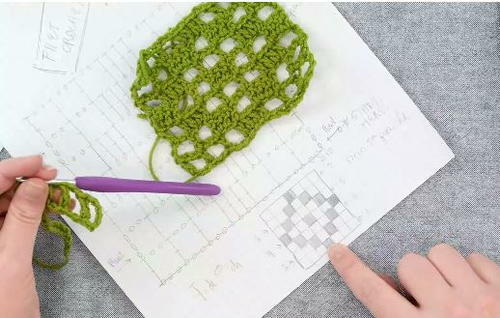 If you love crocheting, you can try out most of these patterns. 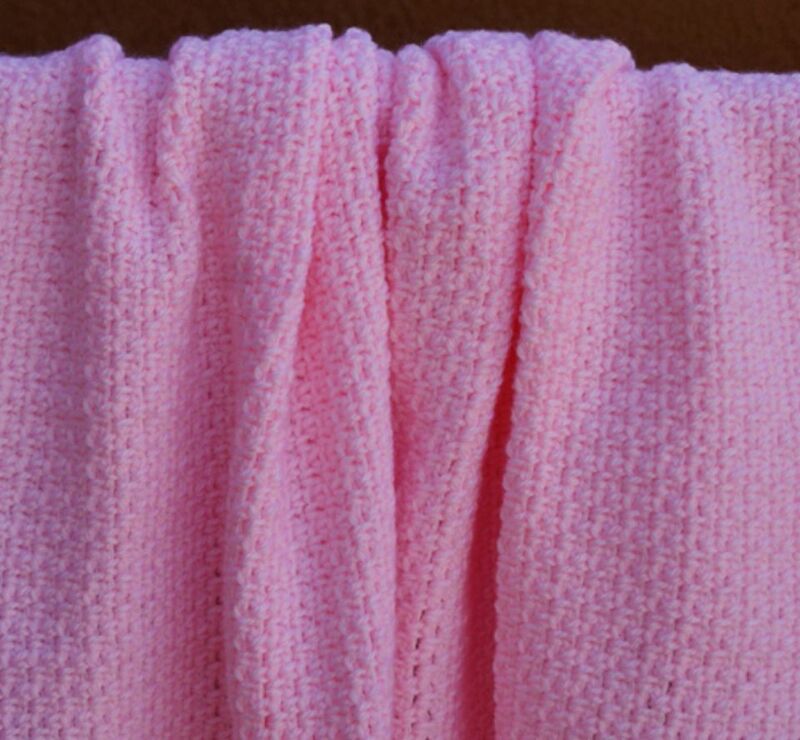 Let us know how you fared in your endeavors.